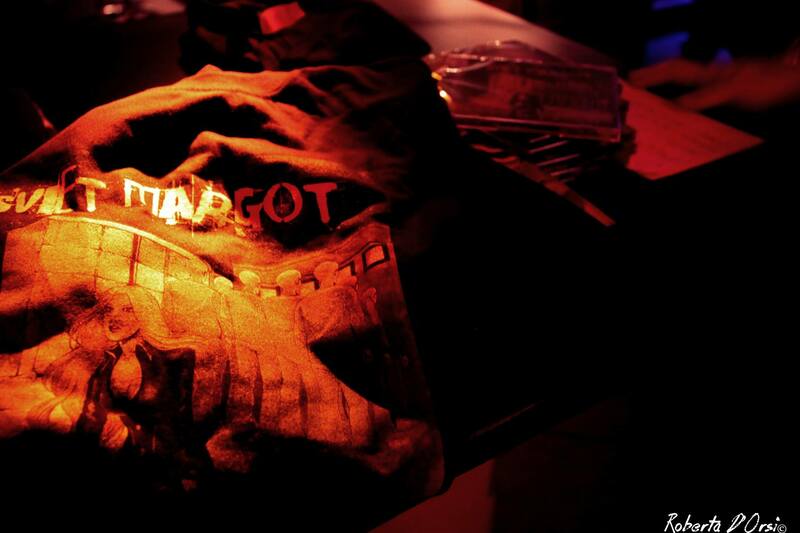 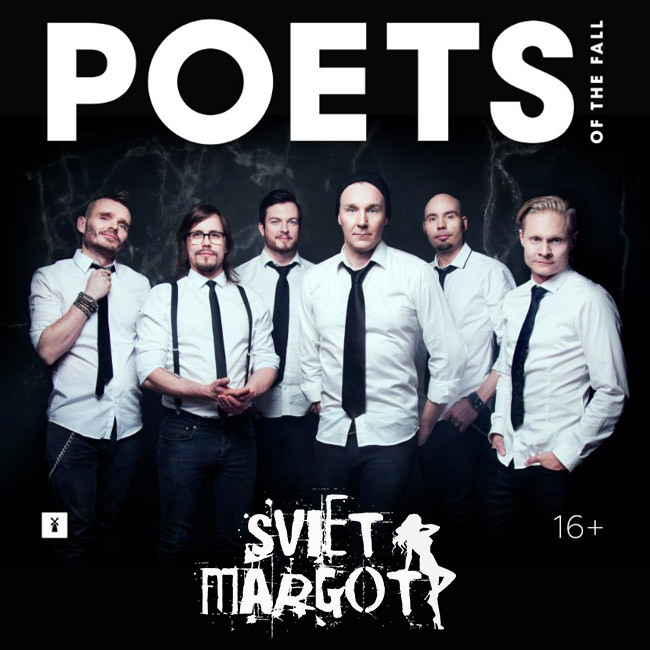 Amazing LIVE news: Sviet Margot its confirmed as main support for POETS OF THE FALL for their final eastern Europe shows in Minsk, San Petersburg and Moscow next 02-04-05 November 2017. 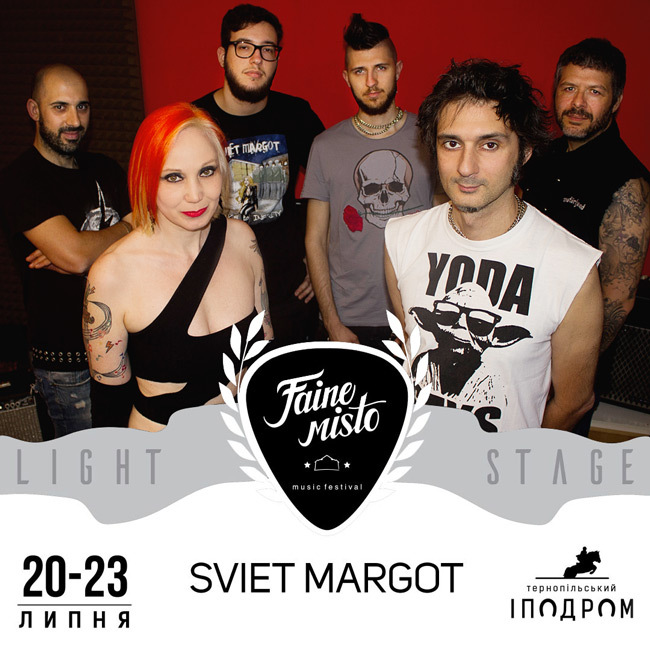 Amazing LIVE news: Sviet Margot its confirmed to Faine Misto Festival in Ukraine next 21 July 2017. 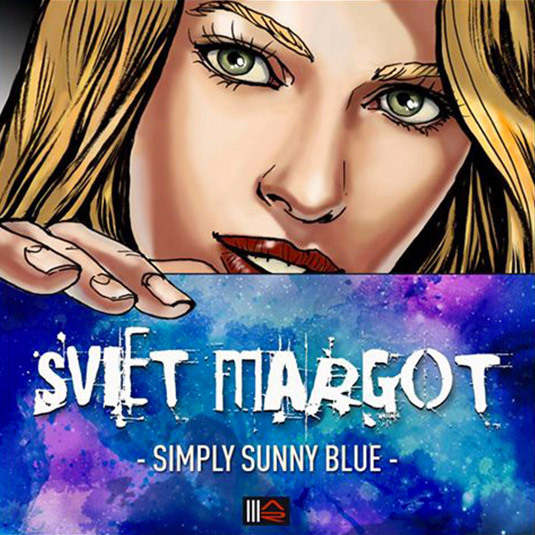 SIMPLY SUNNY BLUE IN CLASSIFICA! 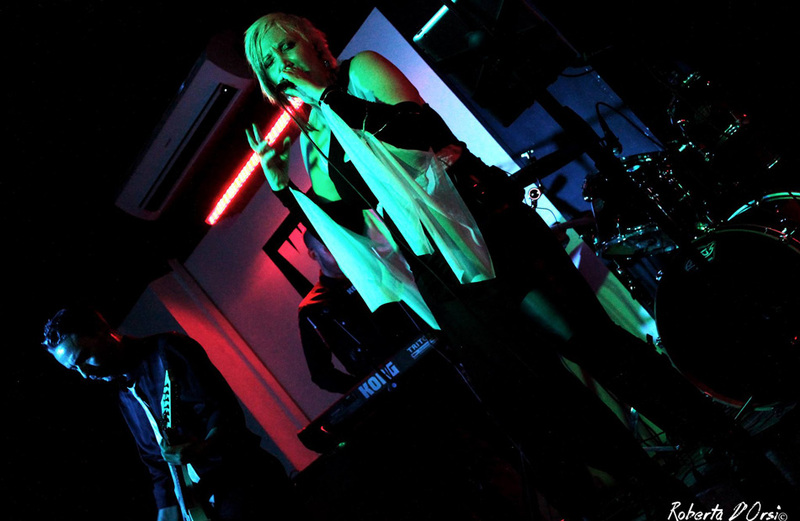 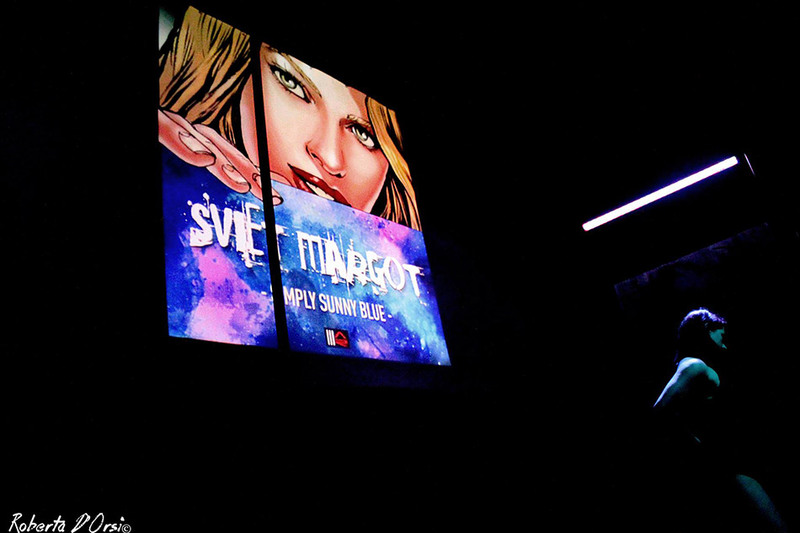 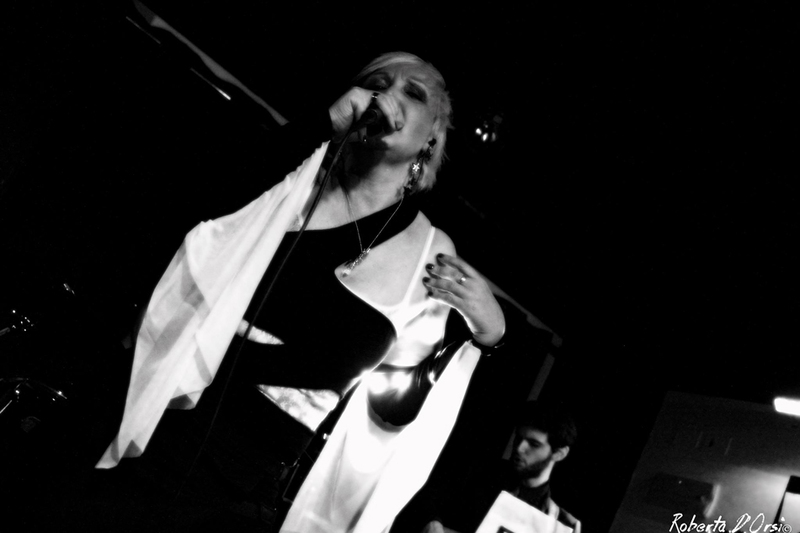 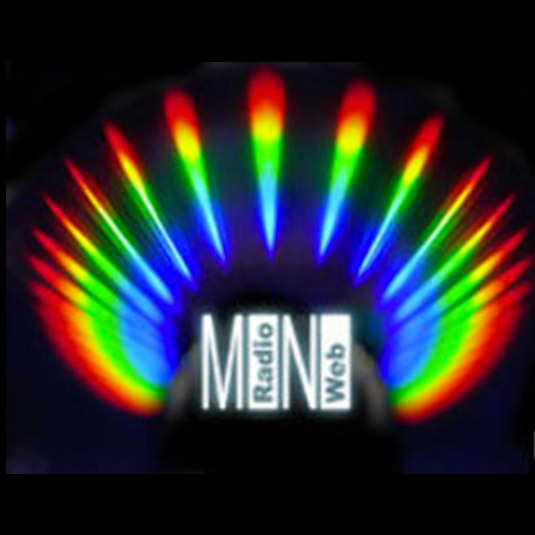 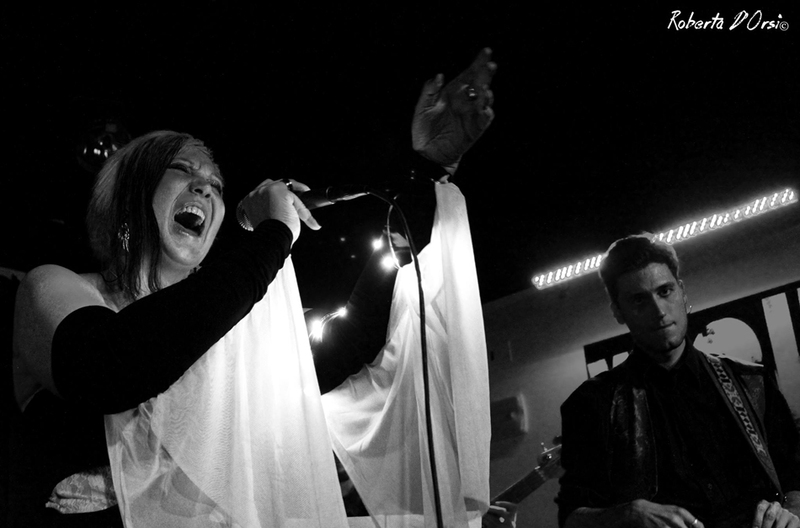 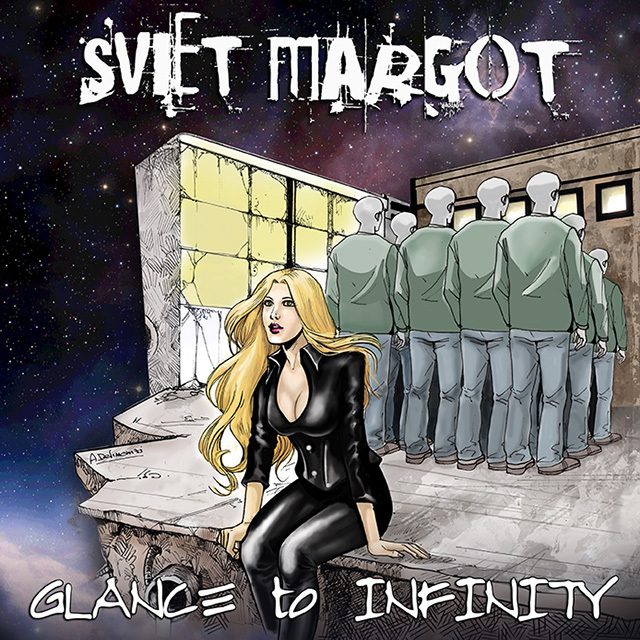 Amazing news for "Simply Sunny Blue", new single of Sviet Margot from their album "Glance To Infinity"!! 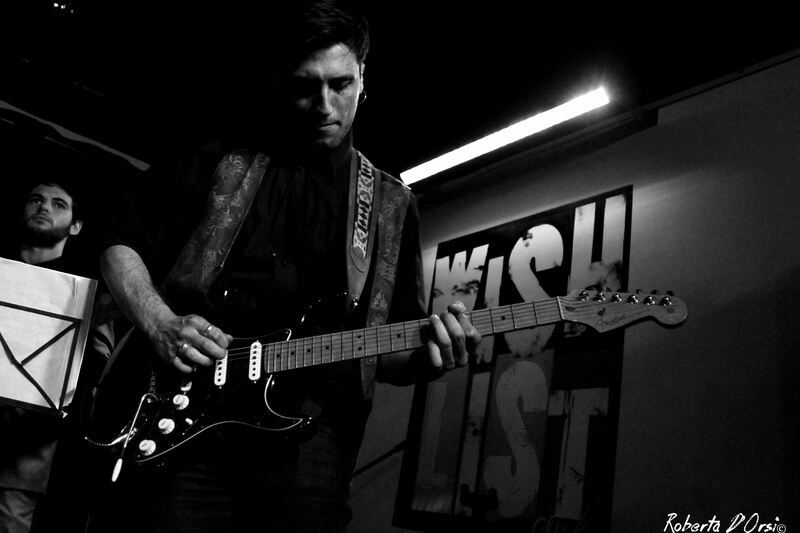 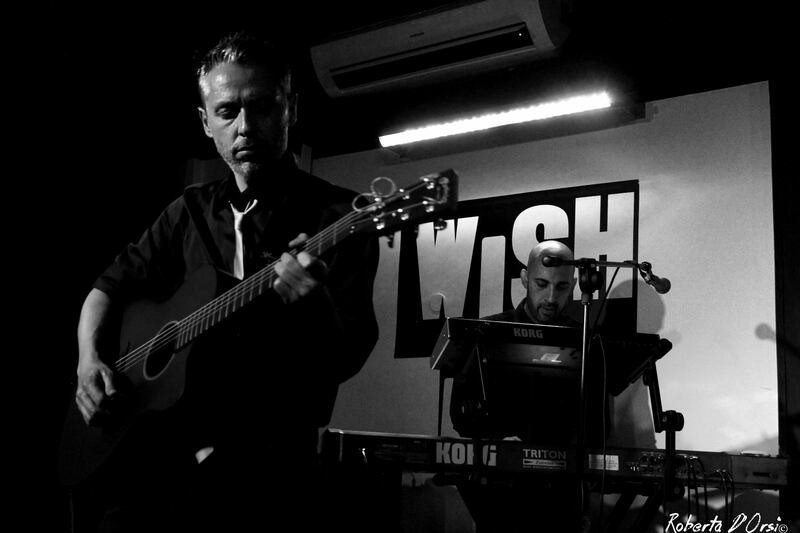 Il nuovo video del singolo "SIMPLY SUNNY BLUE" è online!